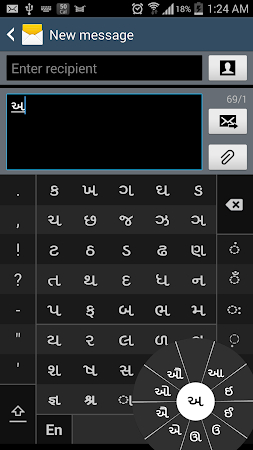 સત્ય યશનું મૂળ છે. 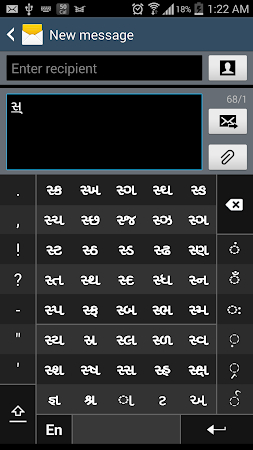 સત્ય વિશ્વાસનું કારણ છે. 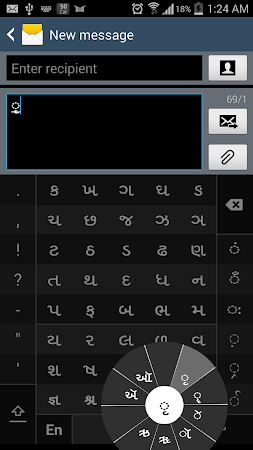 સત્ય સ્વર્ગનું દ્વાર છે. 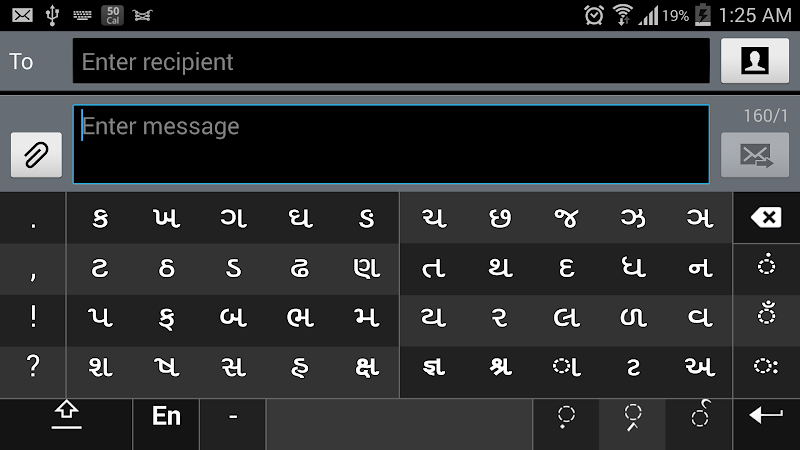 સત્ય જ સિદ્ધિનું સોપાન છે. 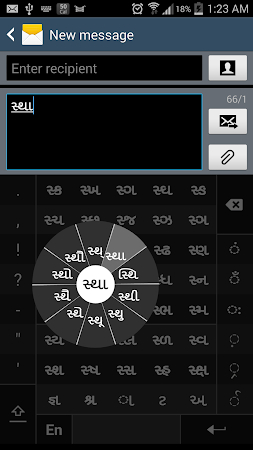 મોહનદાસ કરમચંદ ગાંધી. 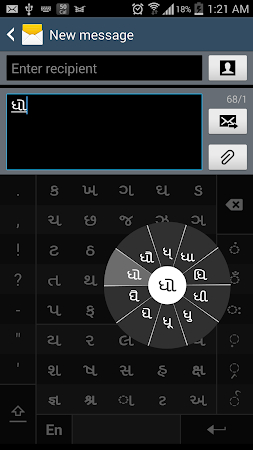 If your device can display this sentence in Gujarati perfectly, then your device supports Gujarati and Swarachakra should also work well. 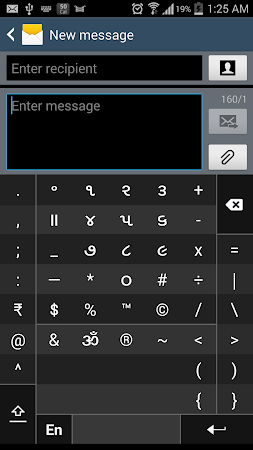 If you do not see any text, or if some of the words are incorrect, Swarachakra may not work well.